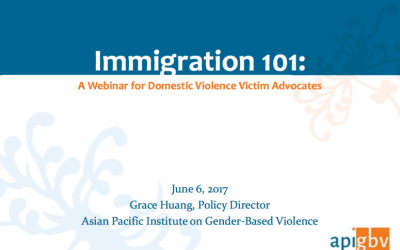 The Alliance for Immigrant Survivors (AIS), co-chaired by the Asian Pacific Institute on Gender-Based Violence, ASISTA Immigration Assistance, Casa de Esperanza: National Latin@ Network, and Tahirih Justice Center, is a network of advocates and allies across the country dedicated to defending and advocating for policies that ensure immigrant survivors of domestic violence, sexual assault, trafficking, and other gender-based abuses have access to life-saving protections that all survivors of violence deserve. 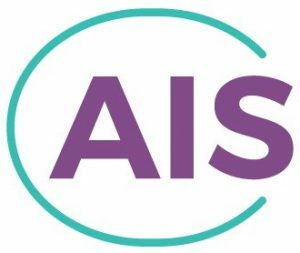 Visit AIS & sign up for their mailing list! 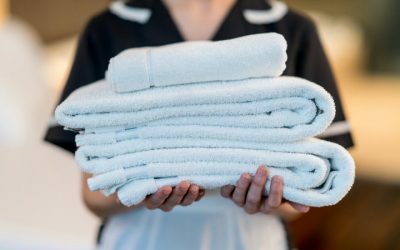 Materials on this topic have been developed with private foundation grants, unless otherwise indicated. By ABA Center on Children and the Law, this resource provides guidance on how to navigate seven different scenarios in which children and their families may benefit from support services but face intersecting immigration and child welfare legal needs. California Immigrant Policy Center: promotes and protects safety, health and public benefits and integration programs for immigrants in California, effectively combining legislative and policy advocacy, strategic communications, organizing and capacity building. Its resources include the Looking Forward: Immigrant Contributions to the Golden State series and Know Your Rights palm cards in many languages. Informed Immigrant: Resources 101: Important Info for Immigrants & Allies provides curated information on advocacy campaigns, mental health, immigrant rights, and more.